Bring ’em on… I want it hot! Siling labuyo is the Philippine version of “habanero” though habanero is hotter (I have the Tabasco Habanero sauce at home, of course)! 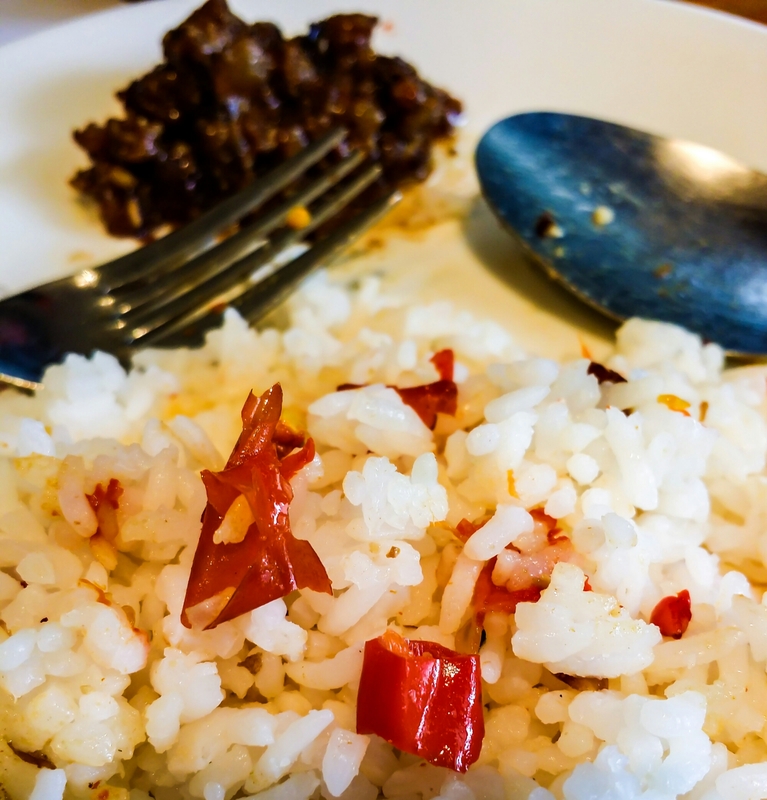 Still, the burning sensation you get from this nasty chili is more than most folks here in the Philippines can handle. You’d be surprised to know siling lbuyo is one of the hottest out there. Google it, and be surprised.